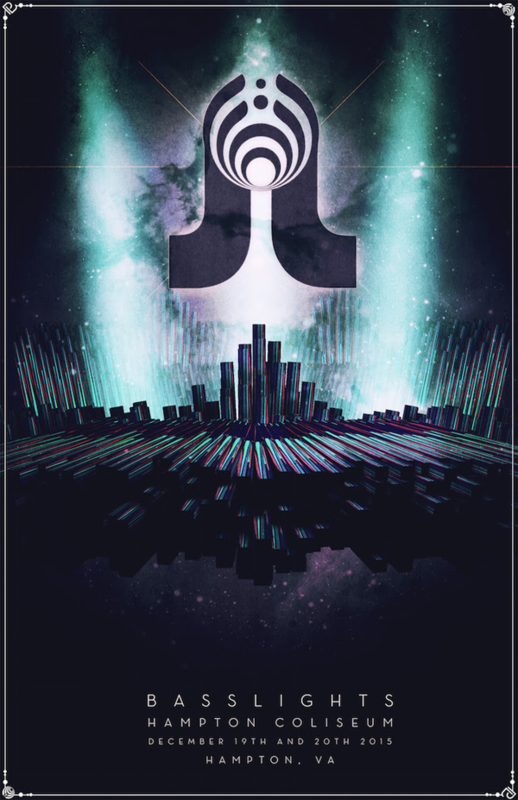 Bassnectar announces Basslights 2015 with special guest Pretty Lights at the Hampton Coliseum in Hampton, VA. Two day event December 19th and Sunday December 20th. Tickets go on sale Friday October 16th at 12pm EST. TicketMaster event.